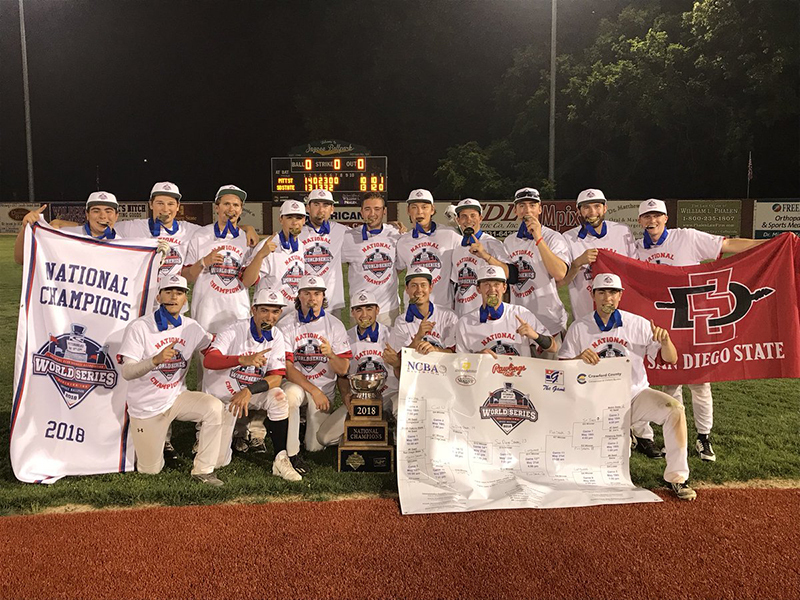 Congratulations to San Diego State University for winning the 2018 DII World Series! They defeated a tough Pitt State team 13-11 in a very exciting game. Congrats Aztecs! #8 Longwood defeats Pitt State 4-3 in the morning game to force a do or die game later today at 4:30pm. Winner moves onto the Championship tomorrow night at 7pm. Next up is the other semi final, San Diego State vs. St. Joe’s, which will be starting at 2pm! Day 3 comes to an end with some exciting baseball in the books. We’re officially down to 4 teams here in Kansas. Make sure check out the Official World Series Page for more information! This mornings Pitt State / St. Joes continuation game that was set for 10:00AM at Jaycee Ballpark has been MOVED to Al Ortolani field on Pitt State’s campus for a 11:30AM start time. Tonight’s 4pm & 7pm games are still on schedule at Jaycee Ballpark until further notice. Day 2 is in the books as the event is now down to 6 teams. San Diego State is 2-0 and is sitting in the winners bracket final, which will be played Monday. Pitt State/St. Joes was halted due to weather and will be picked up tomorrow morning at 10:00am – with 2 elimination games to follow later in the day. 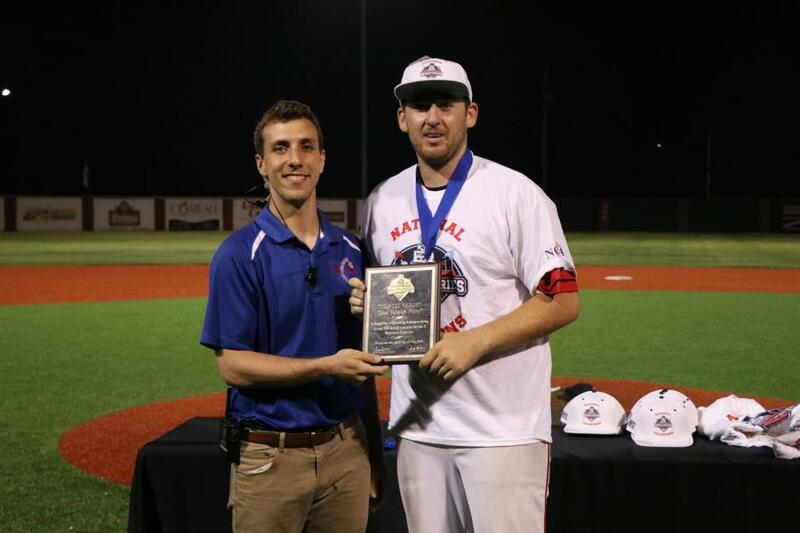 Stay tuned to the Official NCBA DII World Series Page for more updates!